We have a great new design and we need your help to make it even better. We’re talking about the Vertical MacBook stand! 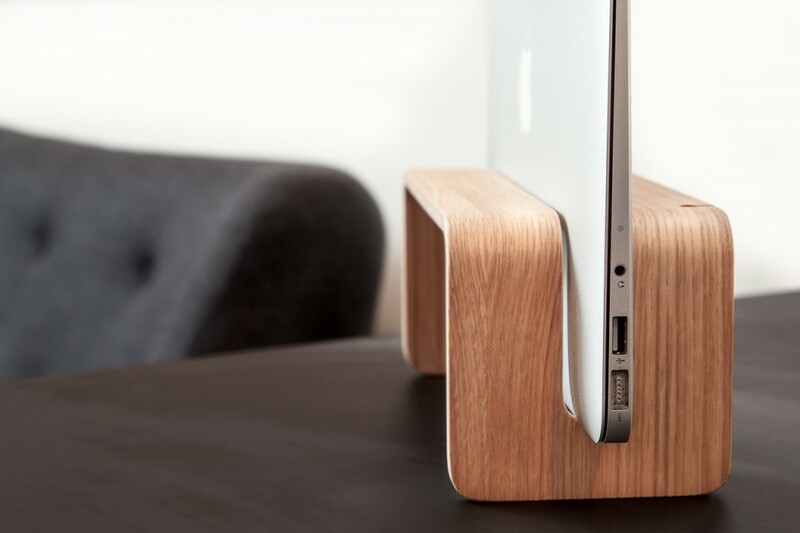 The MacBook Rack is a space saver and eco-friendly vertical stand. It’s the choice if you to connect your MacBook to an external monitor like the Apple Display. In the vertical stand you will free some space on your desk and put more focus on the main display. The vertical stand is perfect for you small office setup. We and people on Bechance love it. Check it out on Bechance. The MacBook rack have been founded via a Kickstarter campaign seeking funds to make the rack better and less expensive. 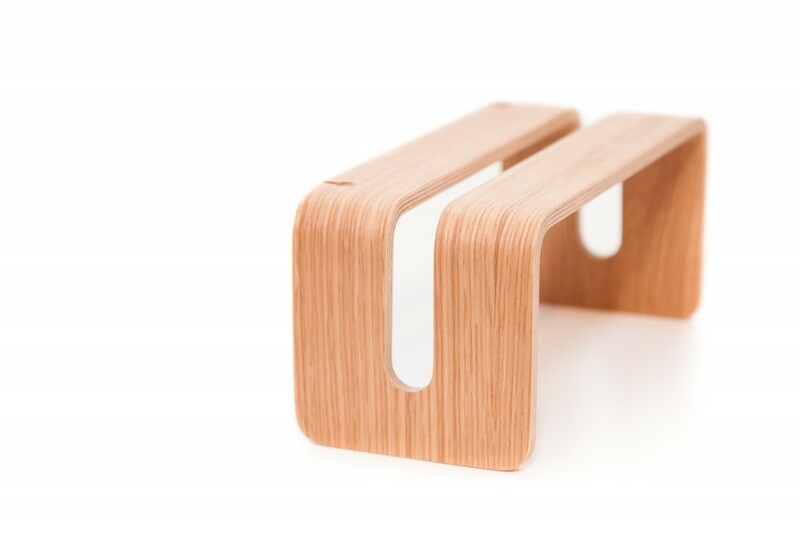 The vertical stand is constructed like a bicycle rack so your MacBook will be upright. When you use the MacBook in closed state it will be using less energy and keep you MacBook cooler. The Rack is made like everything we make at Nordic Appeal. We make our designs on a small danish company from sustainably forested woodland.